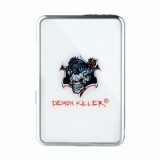 The Demon Killer JBOX Mod is desiged for the Jull Kit/Pod with convenient slide-to-push design. Along with the battery LED indicator, you'll know the condition of your device batter. 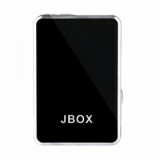 The Demon Killer JBOX Mod is designed for the Jull Kit/Pod with a convenient slide-to-push design. 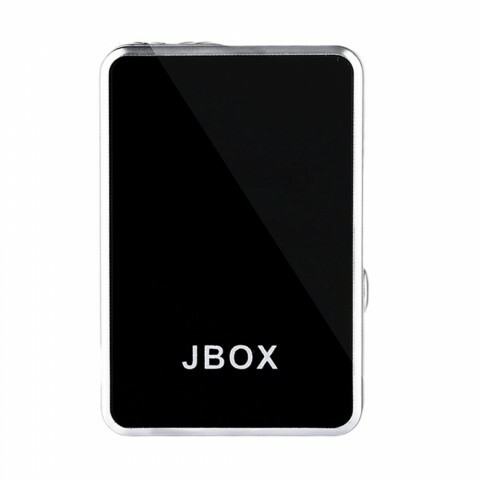 If you are not a fan of complex buttons, then we recommend you buy this Demon Killer JBOX to use it with the Jull Pod, as it has the air-activated switch without button design. Along with the battery LED indicator, you'll know the condition of your device batter. • It is designed for Jull Pen Kit. • Please note that the Jull Kit and Jull Pod are not included. 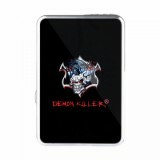 Air-activated switch with no button, Demon Killer JBOX MOD is what i want. I don't want many buttons.